One of only seven known copies of 'Sketch of the Analytical Engine' by Ada Lovelace that sold for £95,000. It was one of only seven known copies of Sketch of the Analytical Engine and was signed 'Lady Lovelace' on the title page. 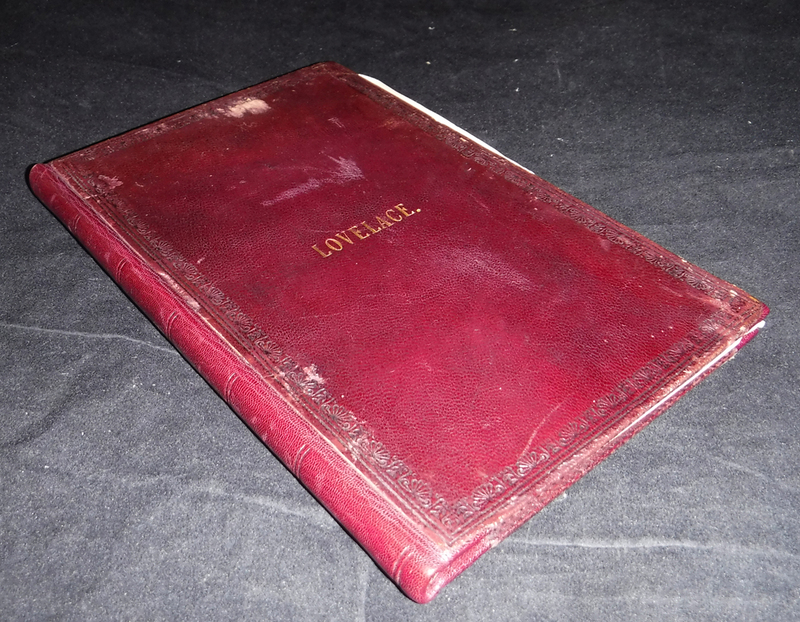 The work also had handwritten notes on the flyleaf attributed to the physician and philanthropist Dr William King, a friend and adviser of Lovelace. It was offered with an estimate of £40,000-60,000 at the auction today (July 20) and was knocked down to a Cotswolds book dealer acting on behalf of an anonymous buyer. 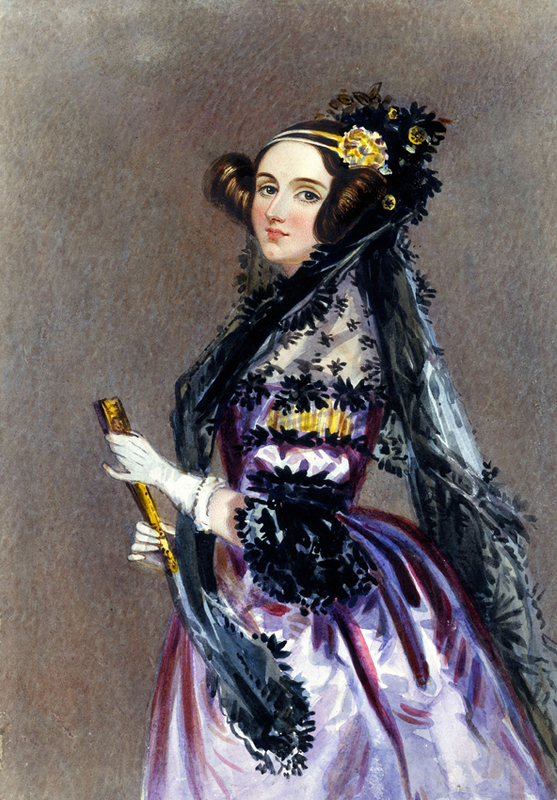 A portrait of computer pioneer Ada Lovelace. Lovelace was a countess, socialite and daughter of romantic poet Lord Byron. But it was her friendship with the father of computers, Charles Babbage, that led to work at the cutting edge of Victorian technology. She was the first person to recognise that the machine had applications beyond pure calculation, and published the first algorithm intended to be carried out by such a machine – making her, in essence, a pioneer of computer programming. Babbage unveiled his plans for the Analytical Engine at a seminar at the University of Turin in 1840. Italian military engineer and mathematician LF Menabrea, later the country's prime minister, reported the presentation in a Swiss publication. Later, Babbage urged Lovelace to translate the report into English. She did so, but added her own explanatory notes, which were substantially longer than Menabrea's original article and included what many consider to be the first computer programme — an algorithm designed to be carried out by the machine. The resulting work was published in 1843 as Sketch of the Analytical Engine invented by Charles Babbage Esq by L.F. Menabrea of Turin, officer of the Military Engineers, with notes by the translator.